Bottom panels are &frac38;" thick. 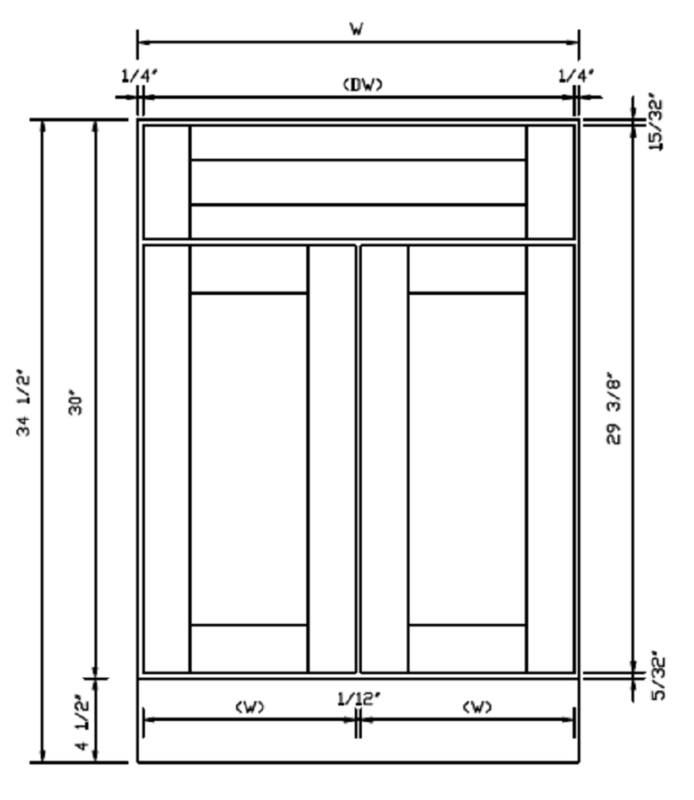 &frac58;" solid hardwood drawer front, back and 2 sides with plywood drawer bottoms. Dovetail construction. Soft-Closing Undermount Full Extension Drawer Glides.